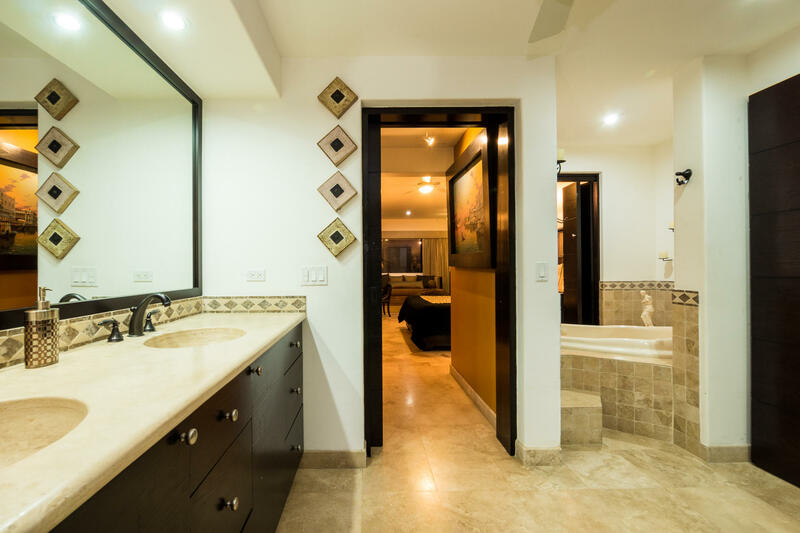 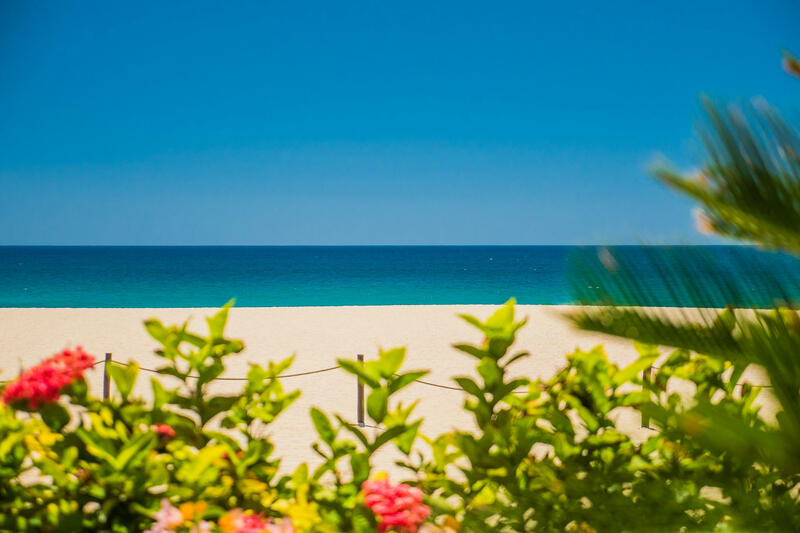 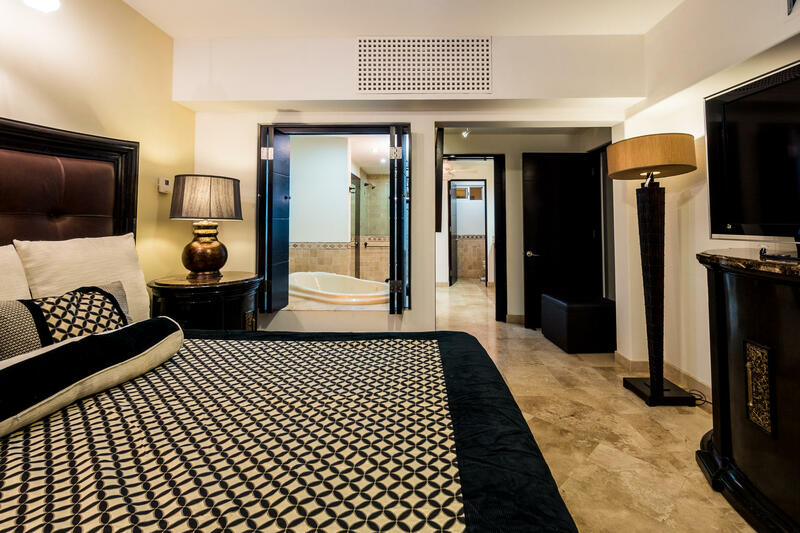 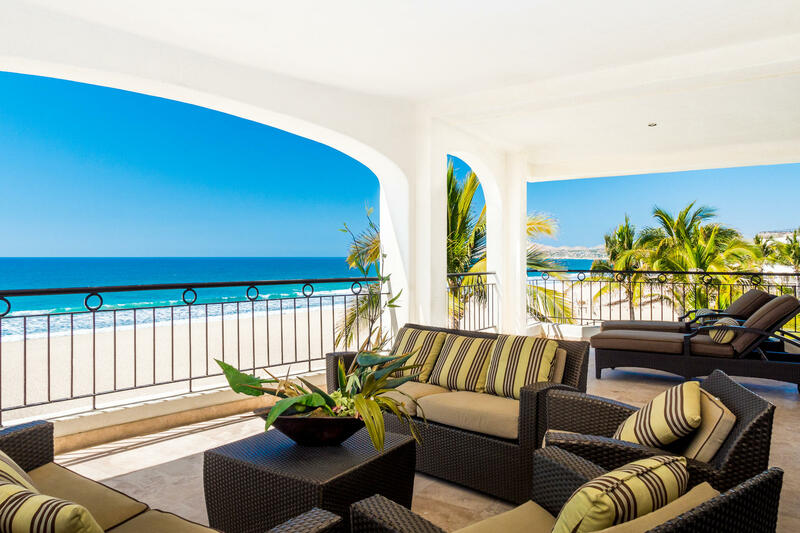 AMAZING OCEANFRONT VILLA IN SAN JOSE DEL CABO, TORTUGA BAY!!! 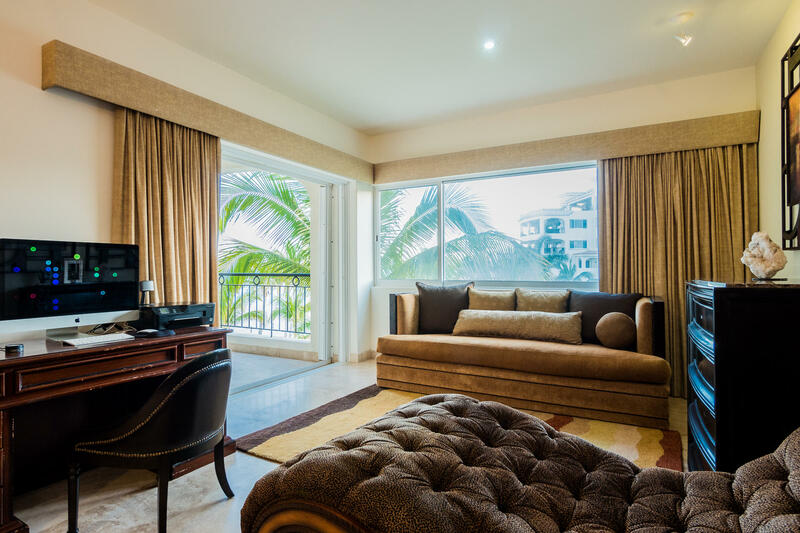 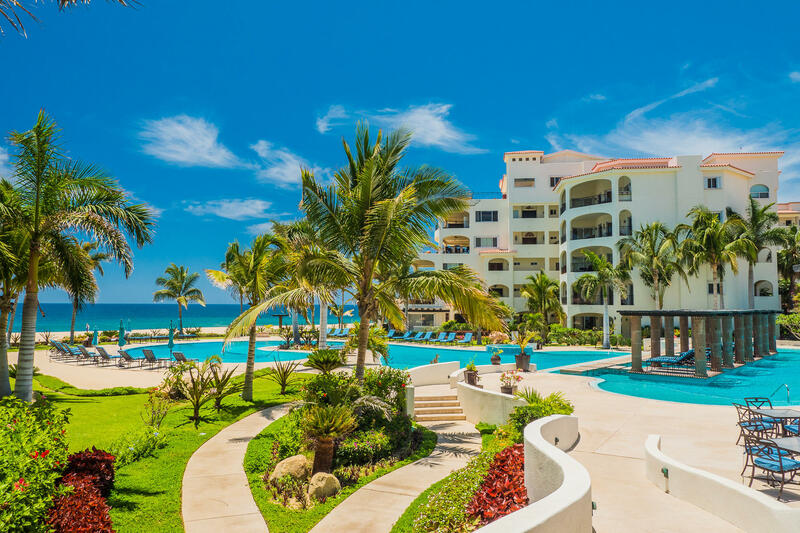 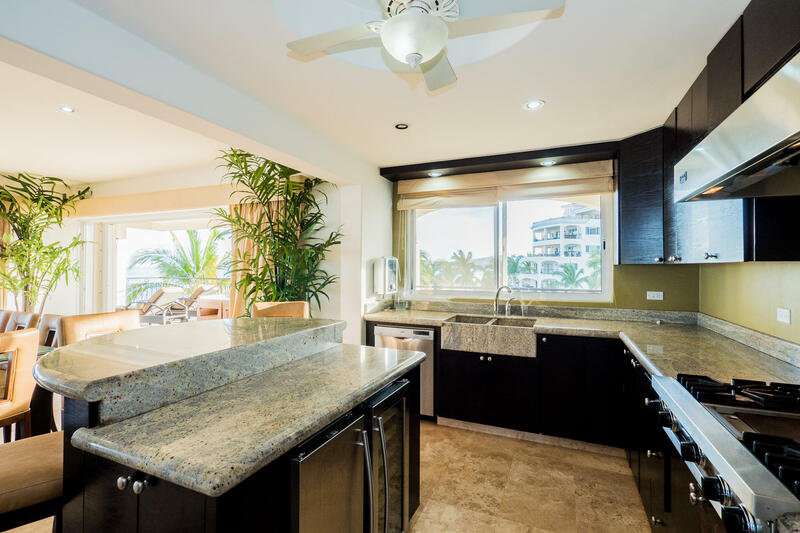 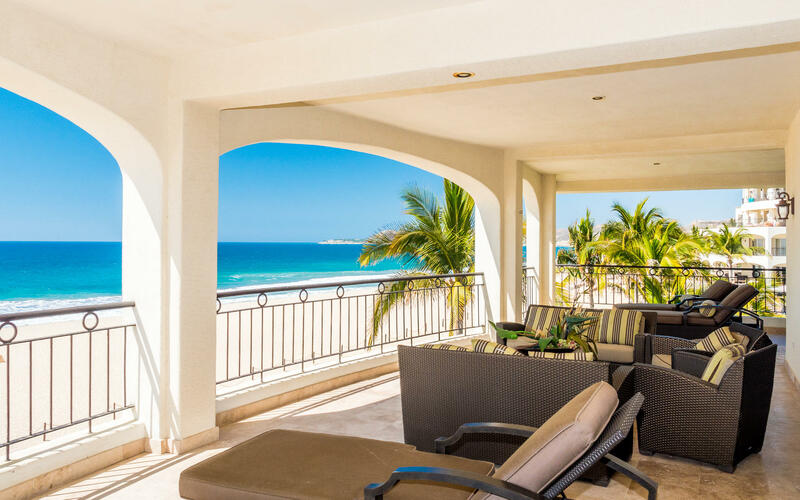 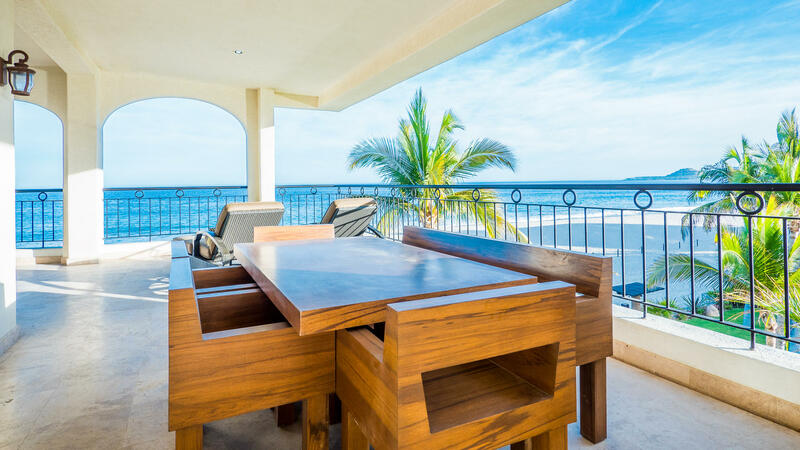 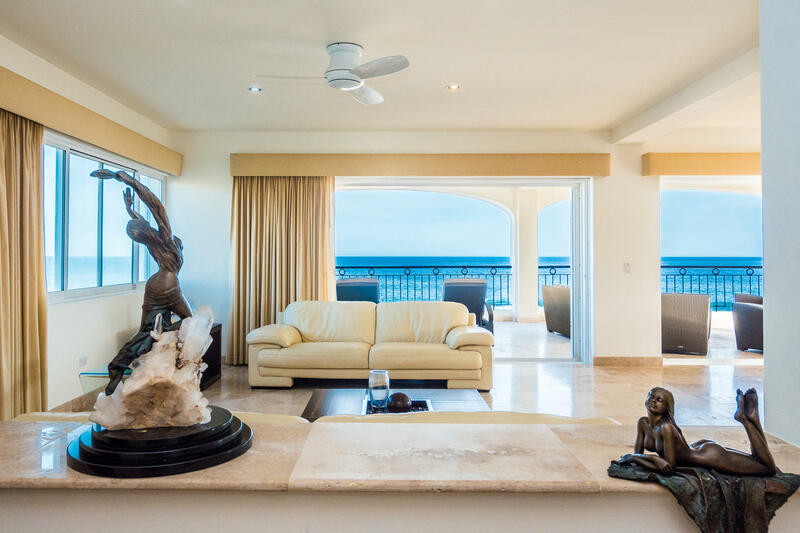 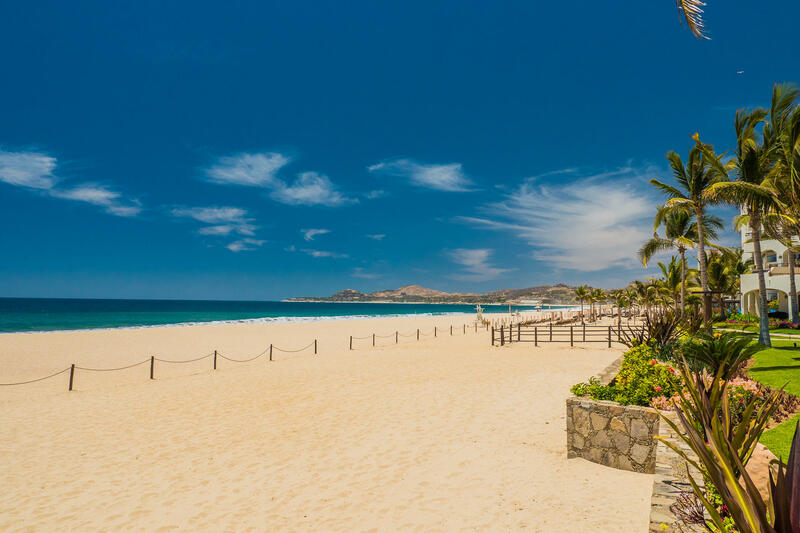 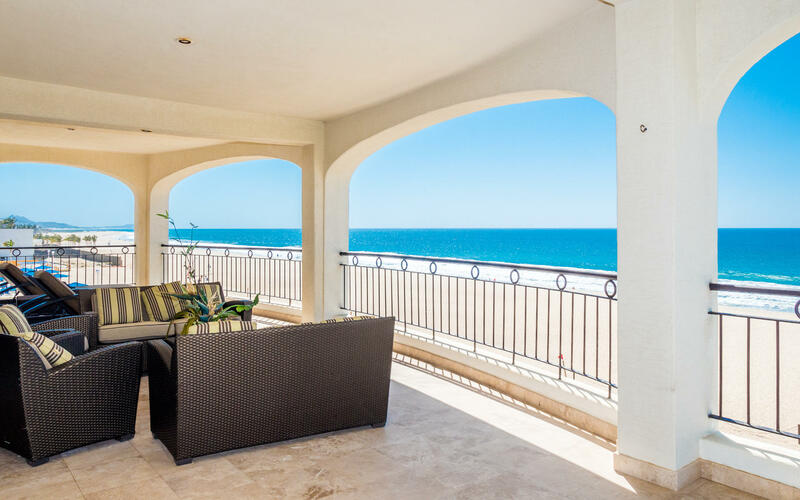 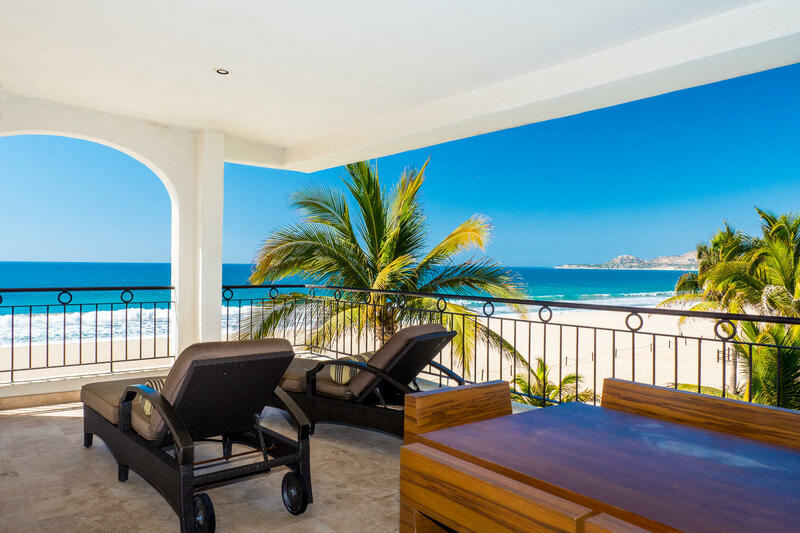 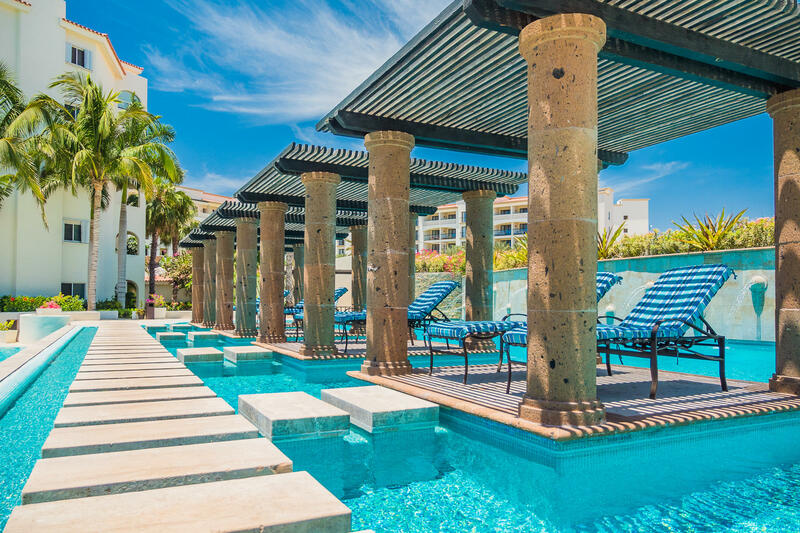 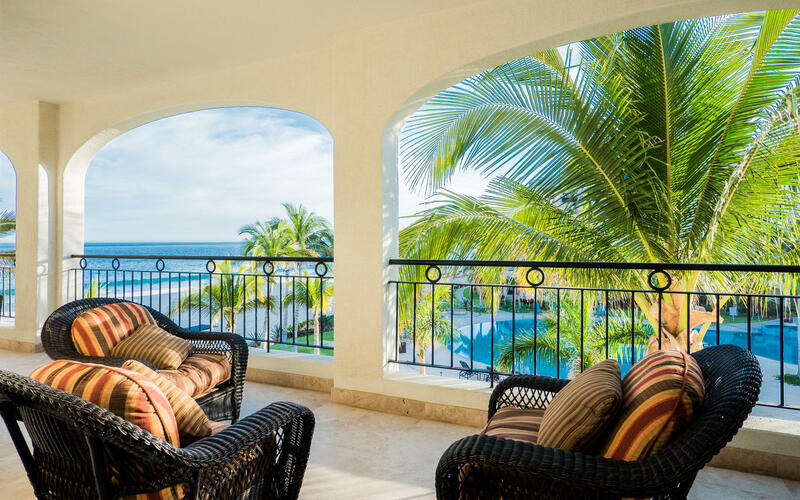 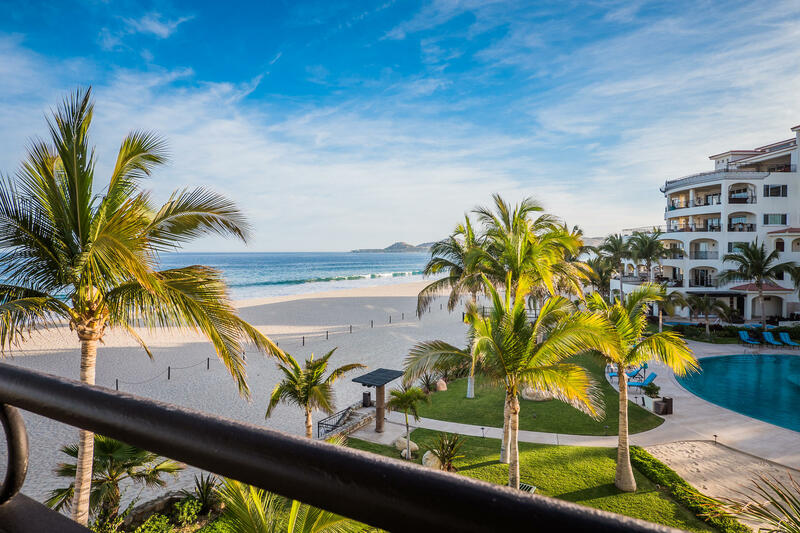 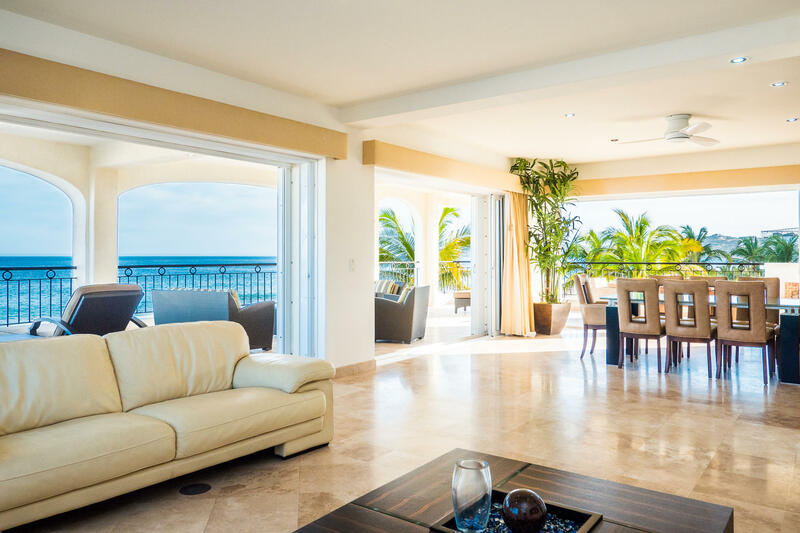 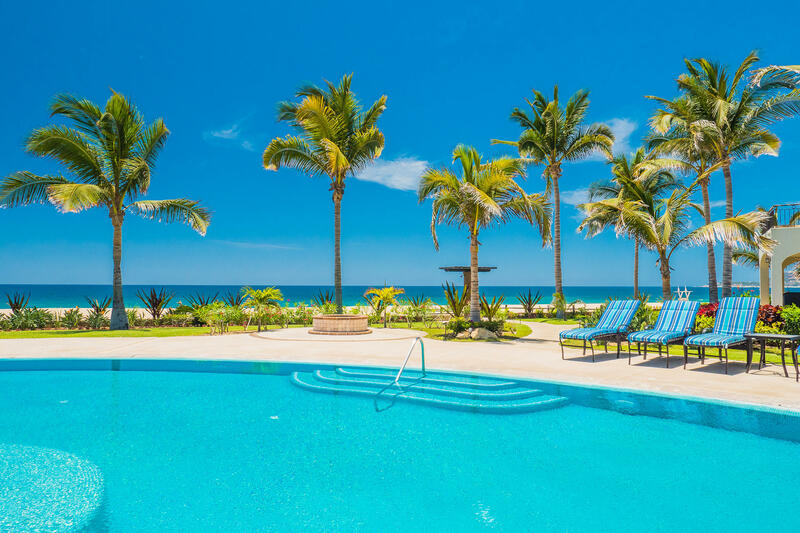 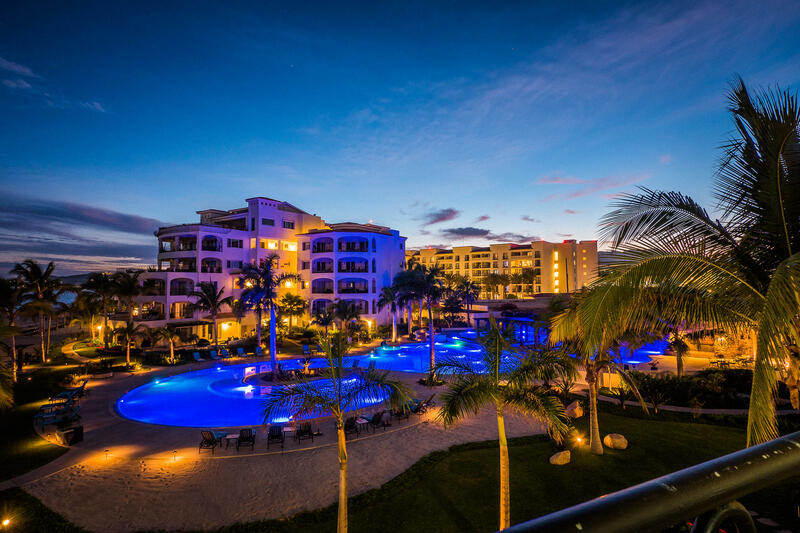 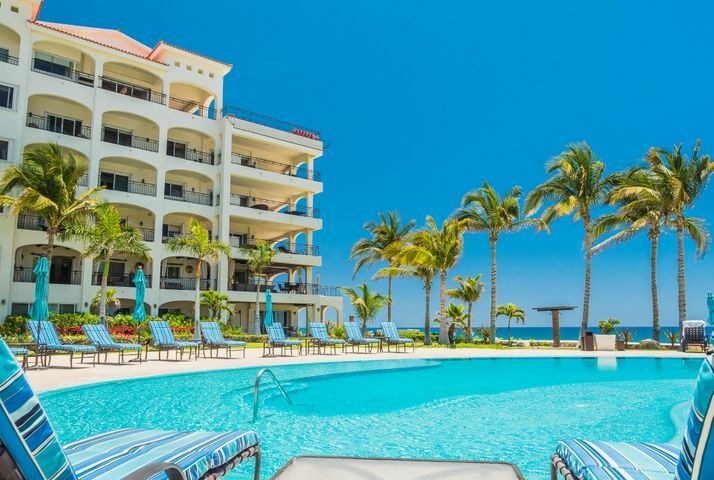 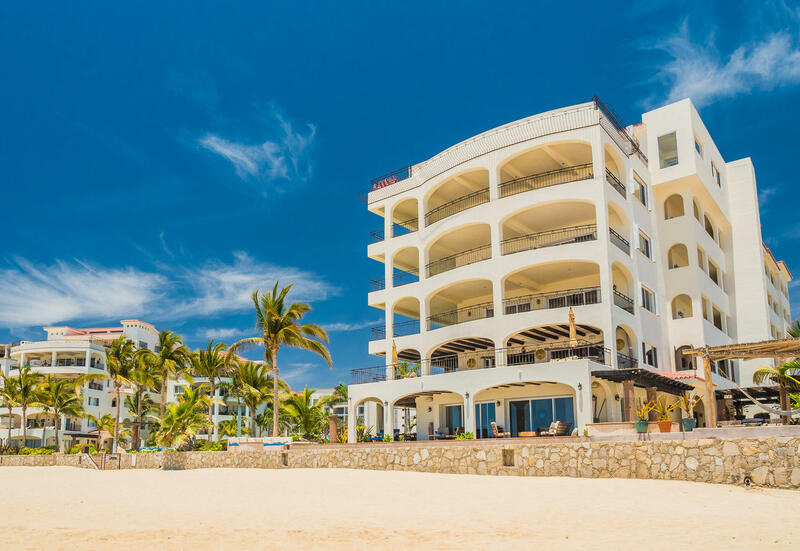 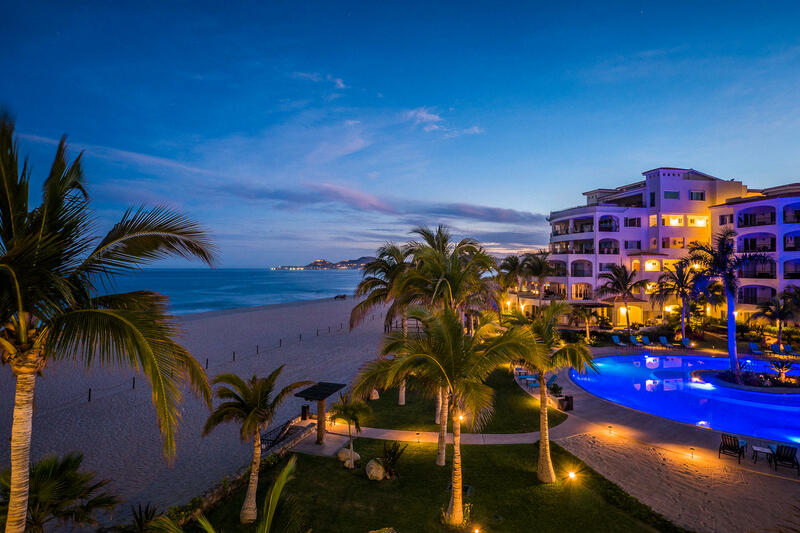 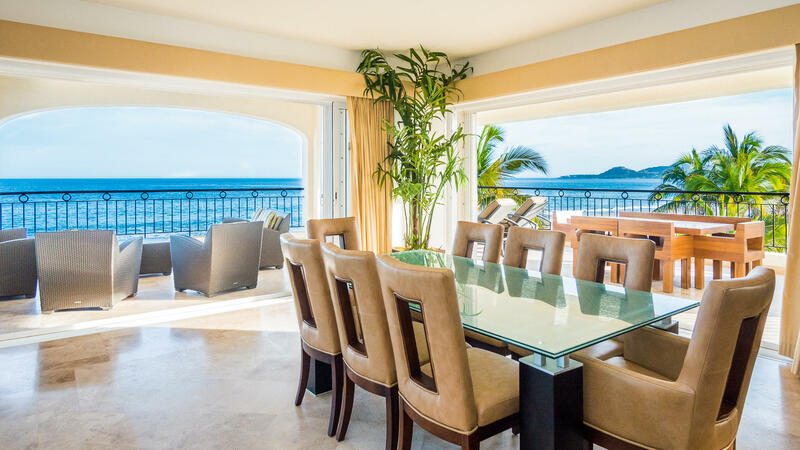 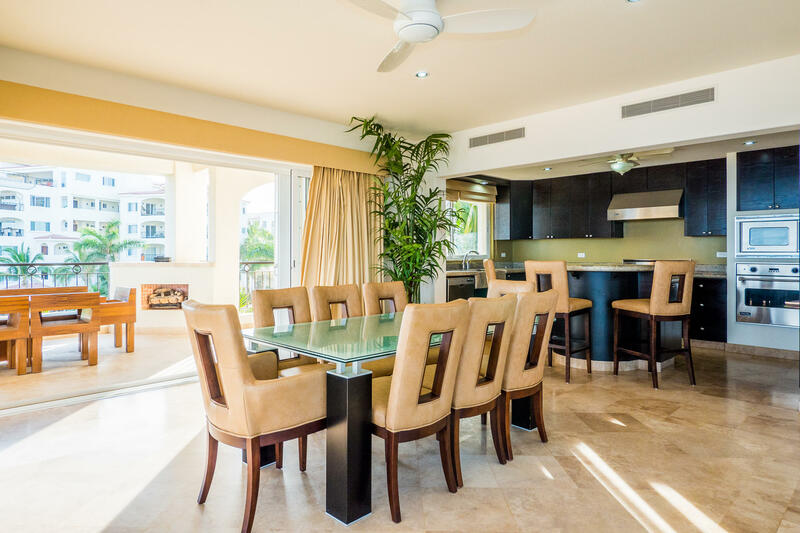 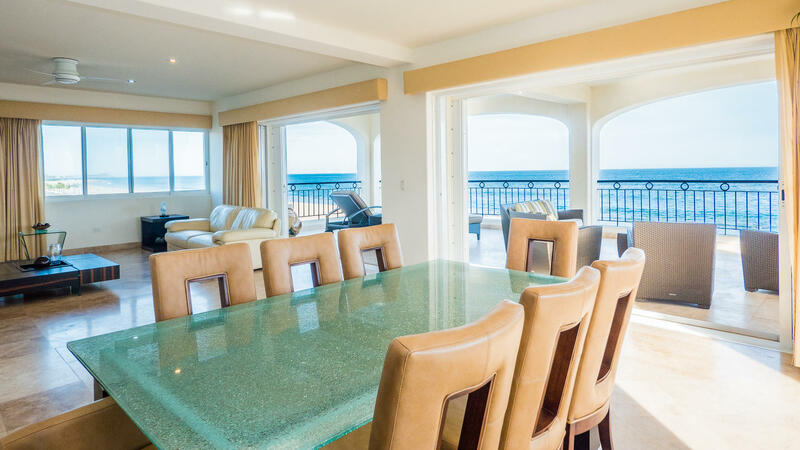 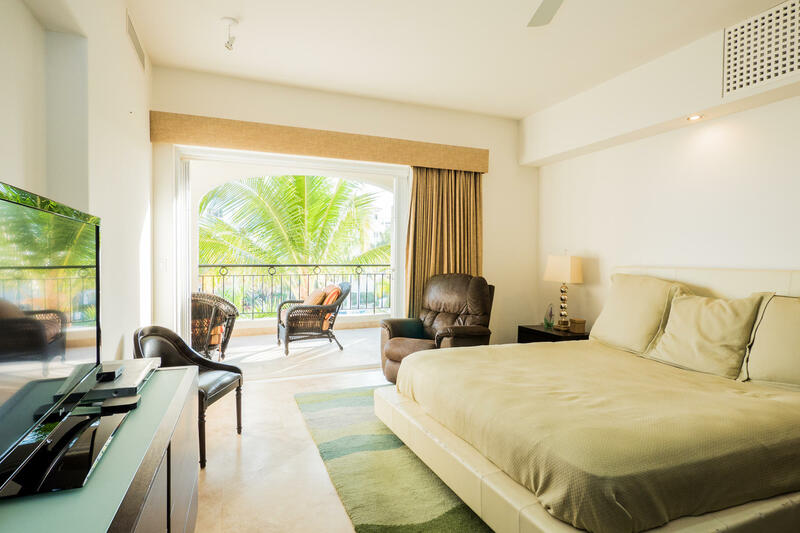 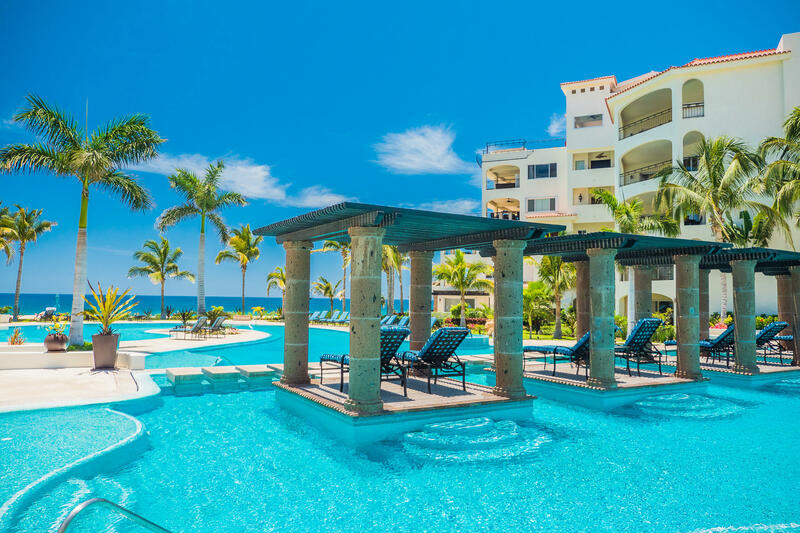 Breathtaking panoramic ocean views from Palmilla Point to Punta Gorda. 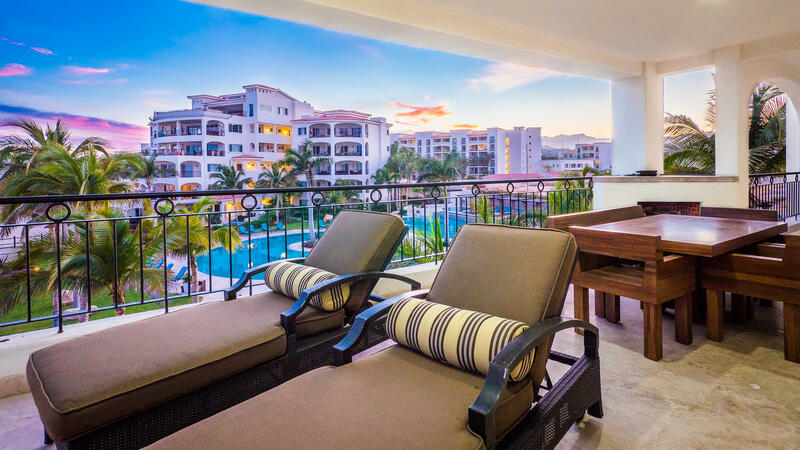 Enjoy the most incredible sunsets, full moons and sun rises from your huge wrap-around terrace. 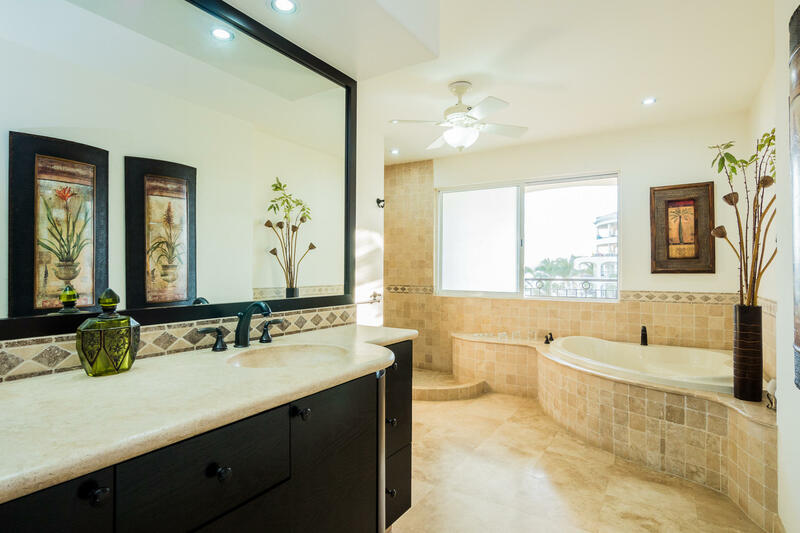 This 3 bedroom, 3 Bathroom, 4,078 Sqft. 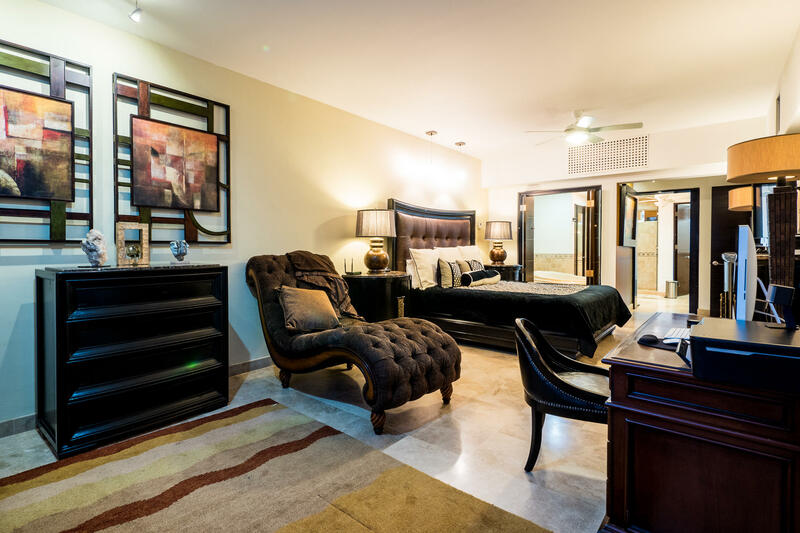 condo with pocket doors all around provides a great environment for seamless indoor and out door living and entertainment, spacious exterior living at it's finest! 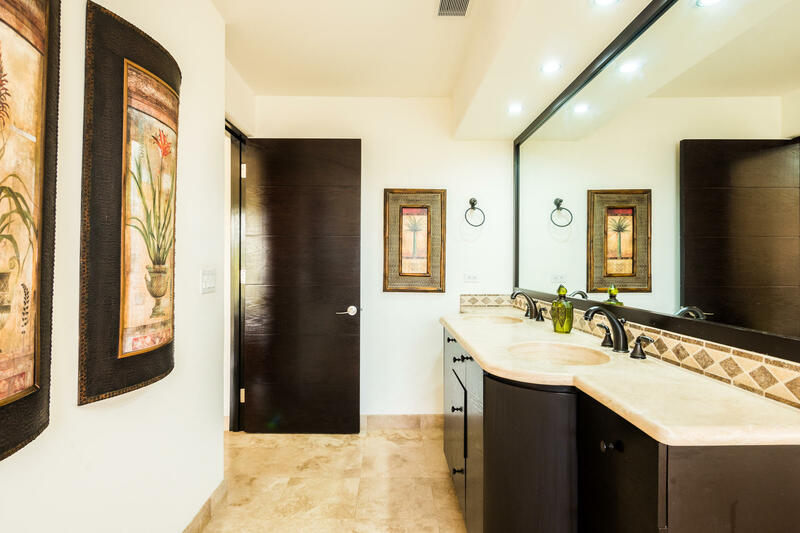 Beautifully appointed with modern amenities, top of the line appliances, zoned A/C, marble & granite throughout, luxurious baths with jacuzzi tubs, firepit, big laundry room, private gated entrance, garage and more. 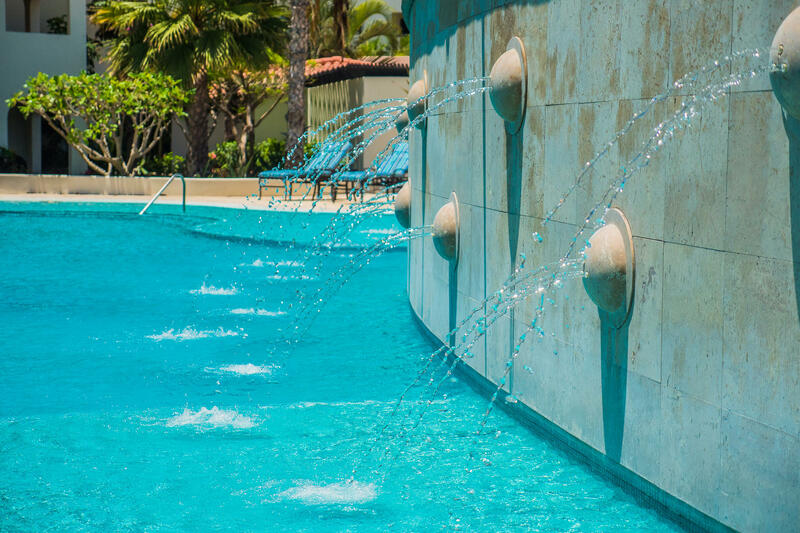 Tortuga Bay amenities include heated swimming pool, spa, shaded BBQ areas, beachside firepit, onsite 24 hour security, management services.